“We love fashion. But the clothes we buy in the UK come at a terrible cost. Millions of workers around the world suffer poverty wages and exploitation, producing cheap fashion for our shops. This can’t go on. We demand a fashion industry that respects workers’ rights. Our government must act now to protect the people who make our clothes. War on Want is leading the biggest ever call for the government to regulate companies and put an end to the exploitation of overseas workers. 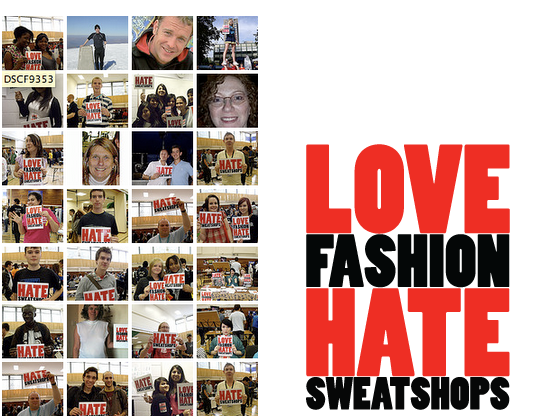 We are asking people to add their faces, names and voices to our campaign against sweatshops. Our aim is to have 50,000 people join our call for immediate government action. It’s an ambitious goal, but together we can bring an end to sweatshops. Access their website to read full reports and information on how to support this campaign. Tickets are available on site and student discount is available for £10 access saturday 21st between 1030 – 1300 … bring your student ID with you. 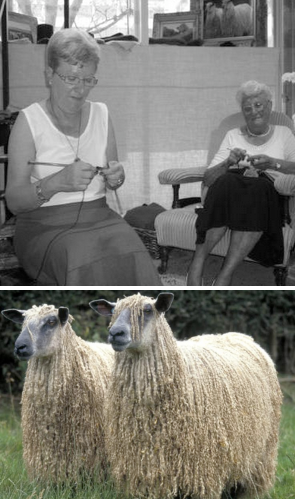 The North Circular is a knitting company who’s products are supported by supermodels and knitted by grannies. All of their products are produced using rescued Wensleydale wool which is dyed and spun locally (within 120 miles of North Circular route of Yorkshire). 5% of every sale and all of Lily Cole’s profits are forwarded to the Ethical Justice Foundation. The RSA will be hosting an event exploring the notion of “design-hacking” a term used to offer alternatives to traditional design, production and partcipation. This event will be chaired byScott Burnham (author of the RSA Design & Society pamphlet on design-hacking) and invites Dr Otto von Busch “haute-couture heretic and DIY- demangogue”. Dr Otto Von Busch recently completed a PhD which combined a series of projects and experiments to explore fashion activism. His approach invites participants to actively engage in the fashion system and he has created a digital platform called >self_passage< which offers open source projects and proposed solutions. 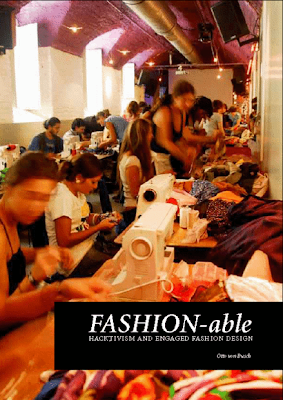 This is an excellent resource for designerspractitioners, researchers and fashion DIY enthusiast’s. As brave designers embrace this new frontier spirit. Design jam sessions of professional and amateur in cities and festivals all over the developed world unlock a creative energy that has, in fact, been ever-present in favelas and rural villages where necessity has always been the mother of invention. Is design-hacking merely another post-modern phase in the history of design, or does it reveal a civic ingenuity and resourcefulness that a century and a half of industrially-fed consumerism has masked? 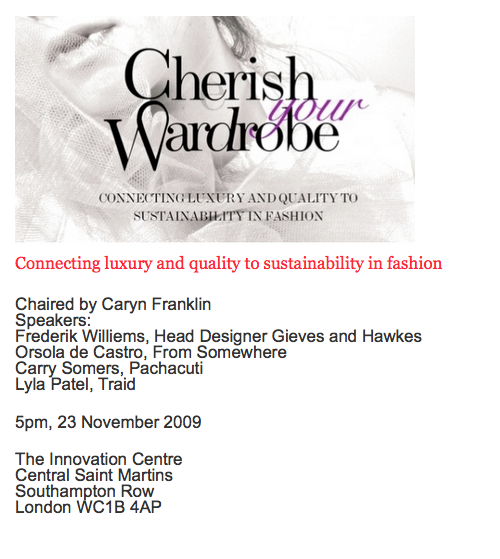 I have just booked tickets and really look forward to attending this event. I will update a new posting to summarise the proceedings.